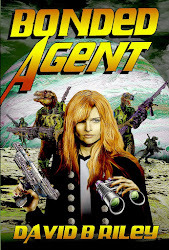 David B. Riley's Rants & Raves: Why? 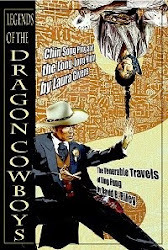 Why don't thousands of people all over the world order a copy of Legends of the Dragon Cowboys? There are thousands of books sold every minute. Why don't they buy mine instead of some other book? The Oracle at Delhi, Inc., now online.